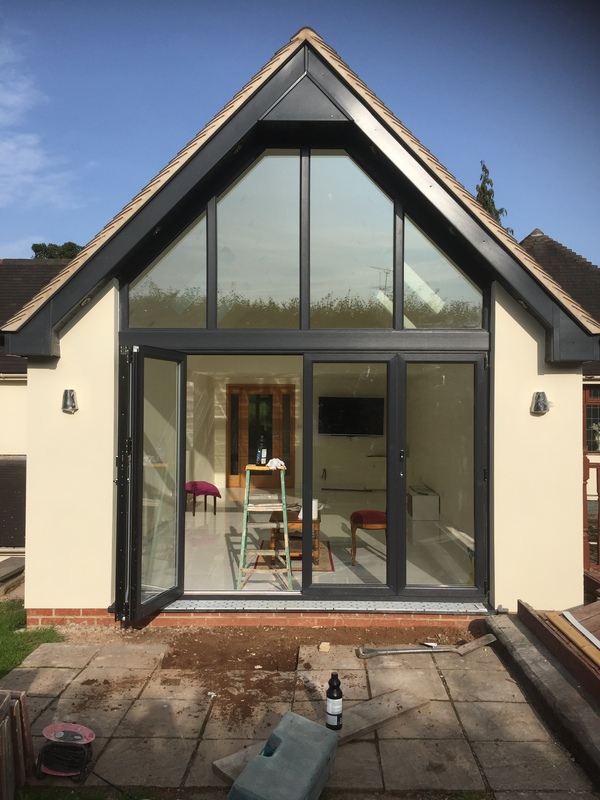 ARE YOU LOOKING FOR A SPECIALIST IN HOME EXTENSIONS? 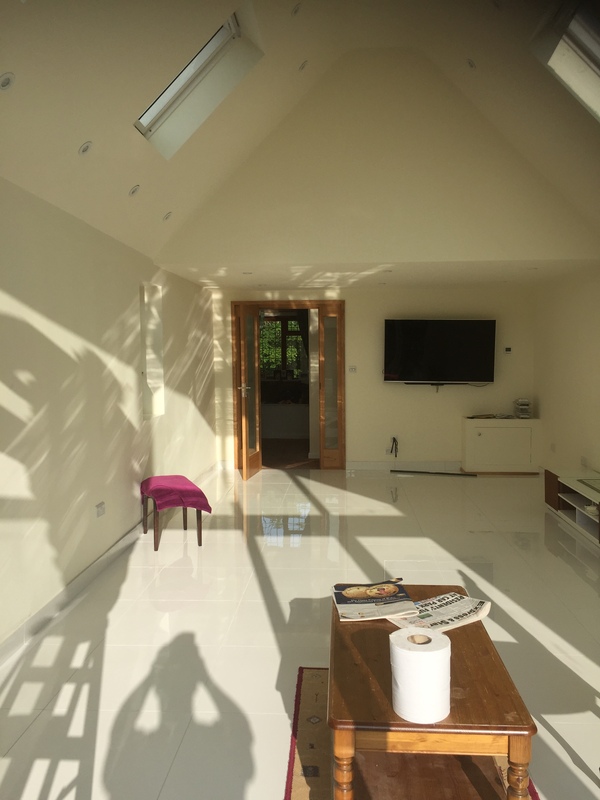 If you are looking for a quality home extension then you have come to the right place! The professionals here at M&G Building Services have everything covered. 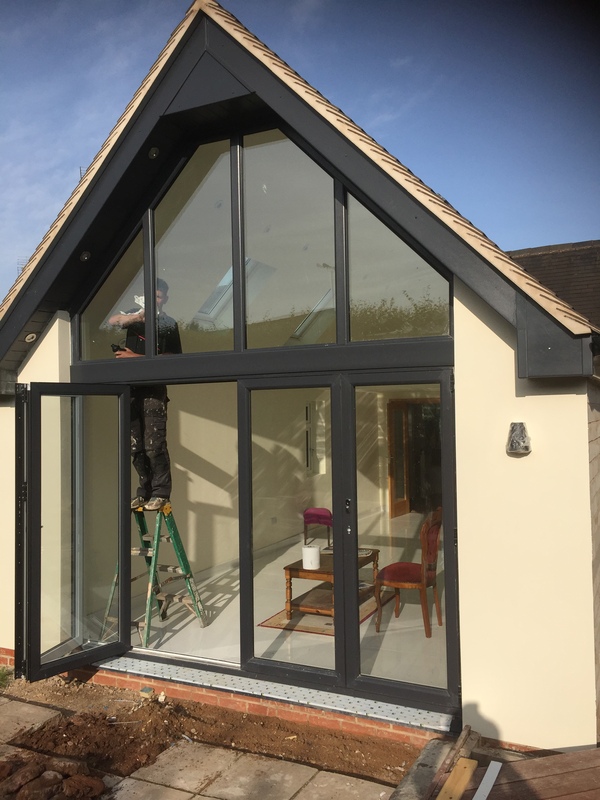 Our highly skilled tradesmen will work with you from initial design right through to completion to help you achieve your dream extension! 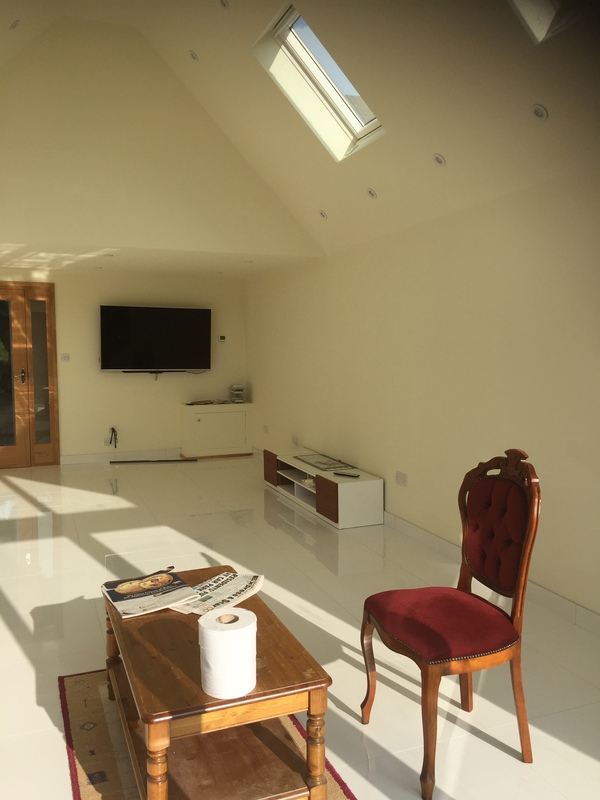 Whether you need an extra bedroom for your growing family or even a work from home office space M&G Building Services can provide you with innovative designs for your project. 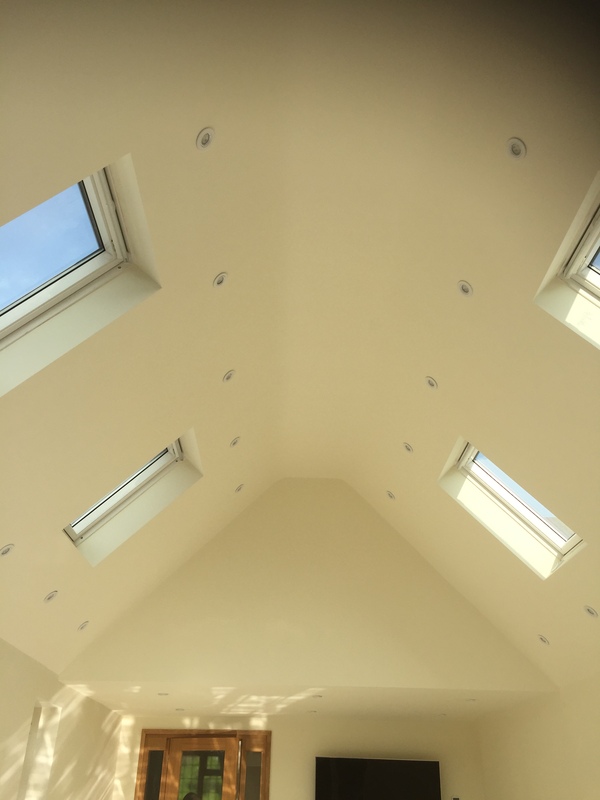 Our aim is to provide you with high quality workmanship through our time-served and trusted tradesman and to work with you throughout the project to ensure the minimum of stress and disruption to your home. 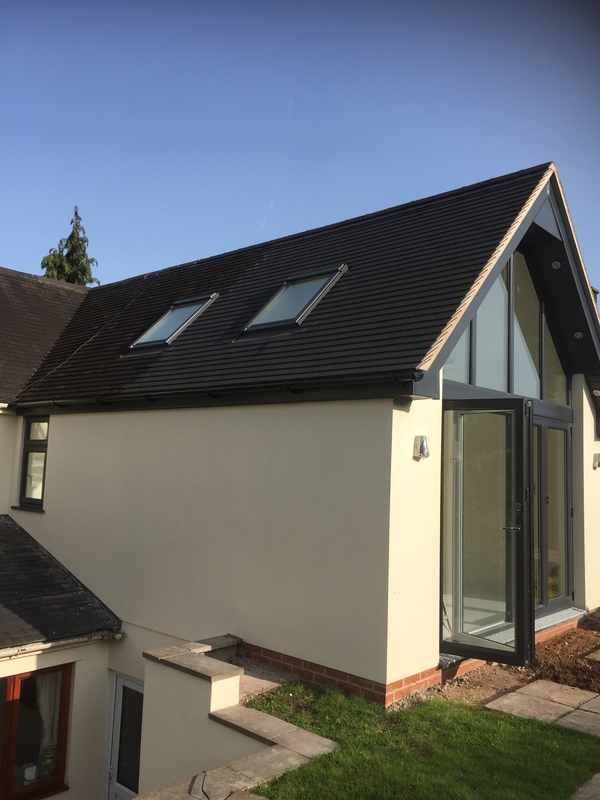 If you would like further information about our home extension service or to obtain a free quote, please give us a call. 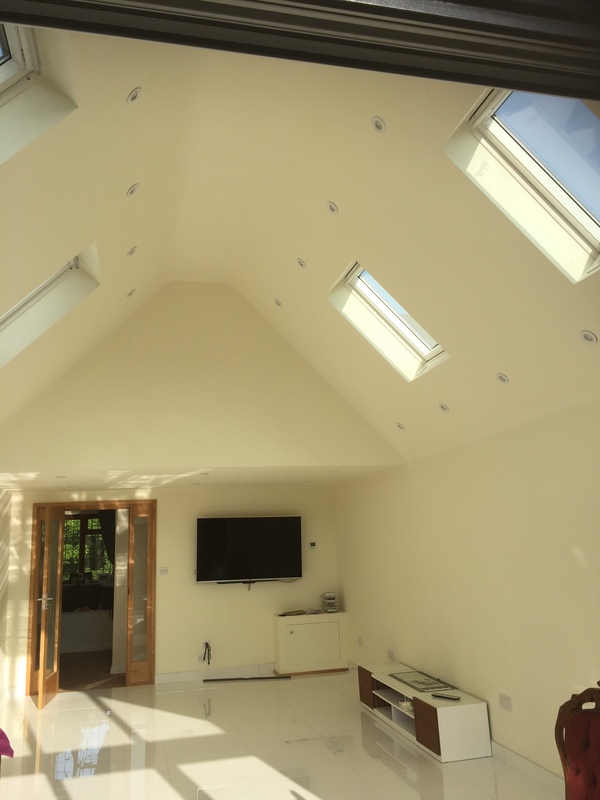 HAVE ALL THE ROOM YOU NEED WITH OUR HOUSE EXTENSIONS.